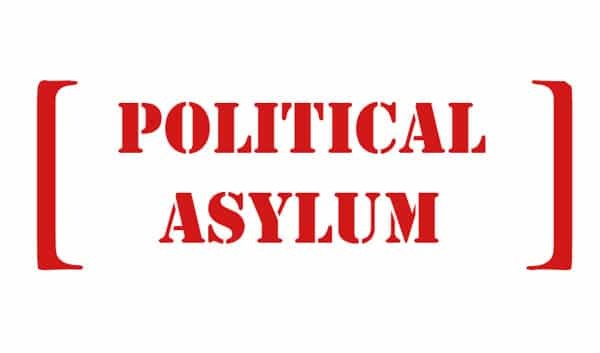 People who decide to escape from their home countries for social, economic, political and religious reasons to seek asylum in the United States are known as asylum seekers. 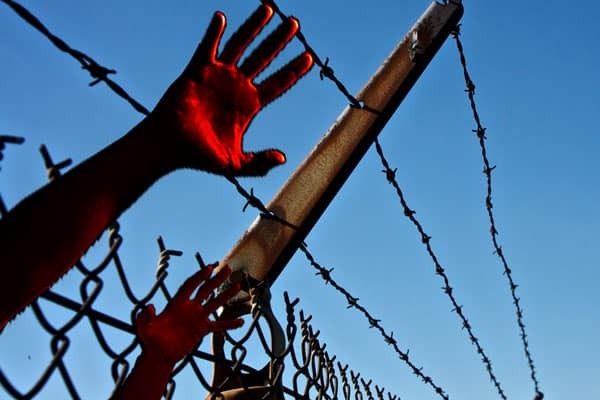 An asylum seeker is an individual who leaves their country of nationality due to a fear of persecution in his own country and is thereby seeking asylum protection in the United States. When arriving to a U.S. port of entry, these people must declare their fear or intention of not wanting to return to their country of nationality. Anyone can file for asylum in the United States, regardless of their immigration status. The individual may or may not even have documents to substantiate their identity such as a birth certificate, marriage certificate, passport, or driver’s license. The person may even apply if they had previously only been granted a short-term visa, had overstayed a visa or had been living here illegally. The claim can be made prior to entry of after entry into the United States. asylum in the United States, an applicant must meet certain requirements. These criteria include the fear of being persecuted for reasons of race, religion, nationality, or membership in a group or political opinion. The person must be either outside his country of nationality or unable or unwilling to seek protection of the country of nationality for fear of reprisal. If outside the country of origin, they must be unwilling or fearful of returning to it. If these conditions are met, the applicant will likely be granted asylum in the United States if he is in the United States or has arrived at a port of entry in the United States, he is a refugee, isn’t a danger to thecountry, hasn’t been convicted of a serious crime. The applicant’s petition is even more likely to be approved if rejection would lead to the loss of freedoms due to race, religion, nationality, political opinion or membership of a particular social group.